I have been in the business of piano technology and tuning for about 23 years. My father, the late Clifford Johnson, was the piano tuner & technician for the Minnesota Orchestra and was professor of Piano Technology at the University of Minnesota, MacPhail Campus during the 1960s-70s. I am also an Associate Member of the Piano Technician's Guild. At the moment I have about 325 residential clients. I'm always open for more and I am usually able to do "last minute" tunings. Dampp-Chaser company. 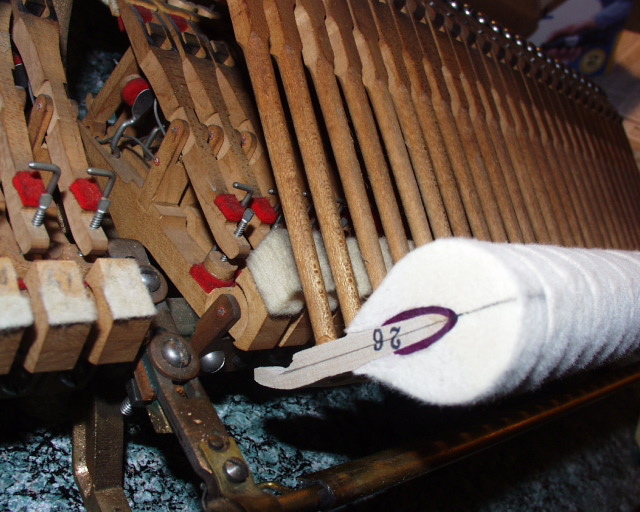 Check their site and save your piano from humidity related problems!